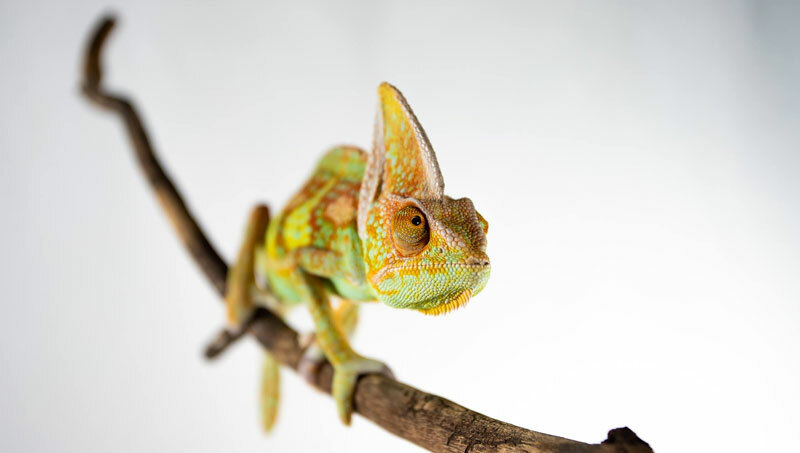 Little Ray’s Reptile Zoo has one of the largest and most diverse animal education and outreach programs in Canada. They pride themselves on providing the most hands on, educational zoological visit to all their guests. With over 150 animals on display including giant pythons, huge alligators, cobras, rattlesnakes, tarantulas, marmosets, and birds of prey, a trip to this travelling zoo is an experience unlike any you’ve ever had.